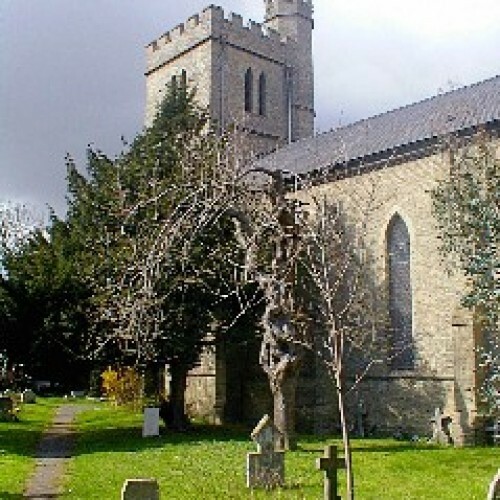 St. John’s ARC is a community Arts and Recreation Centre set in a secluded corner of Old Harlow in Essex. 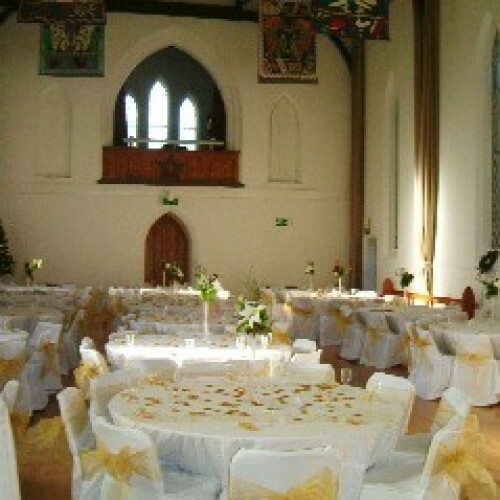 There are two main hiring spaces; the Hall and the Vestry Room. 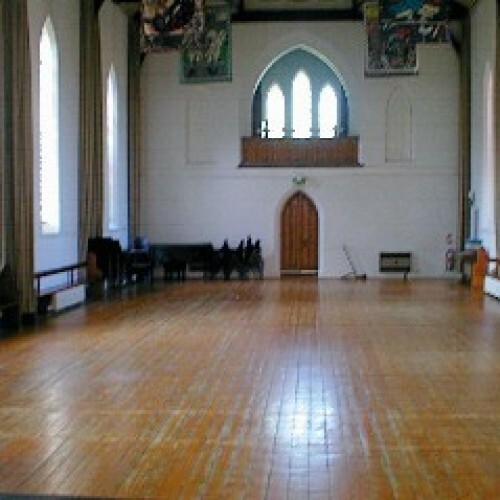 The Hall is an imposing space measuring 60ft x 30ft. The high vaulted ceiling and stained glass lend light and character to this unique venue. 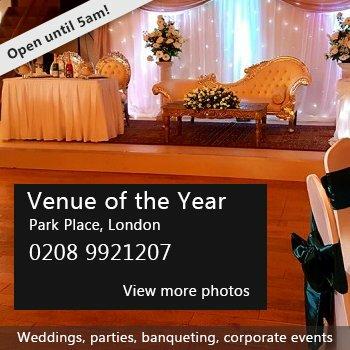 Many different types of functions have been held here, ranging from Anniversary, Christening and Birthday Parties to large Public Meetings, Concerts and Barn Dances. There is a capacity for 200 people and we can offer kitchen facilities that can support most functions. The Vestry Room is a smaller space of 30ft x 15ft, suitable for smaller gatherings, meetings and community groups. There have been 0 reviews of St John's ARC. If you would like to send St John's ARC a booking enquiry, please fill in the form below and click 'send'. Perhaps some of the following halls within 5 miles of St John's ARC would also be of interest?